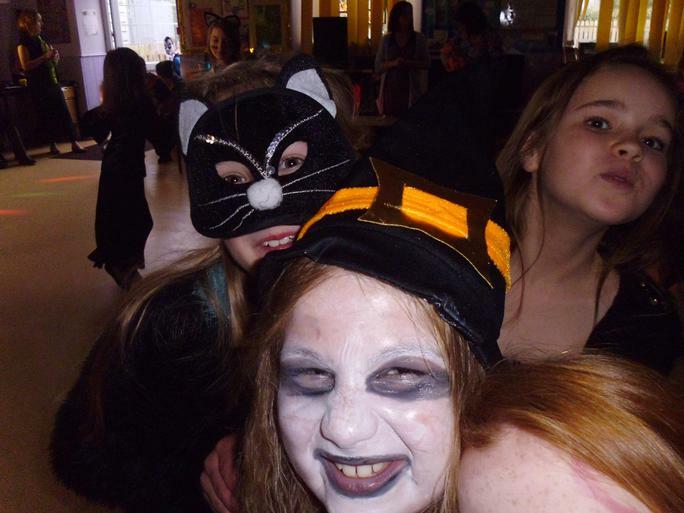 Tonight, Werrington School had their Halloween disco. 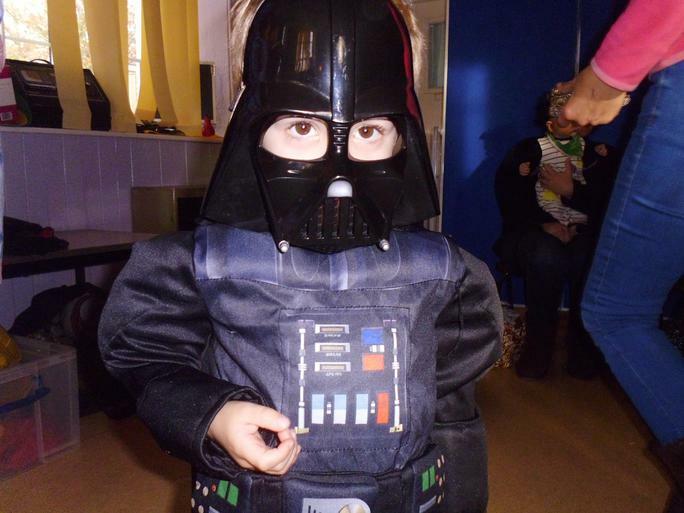 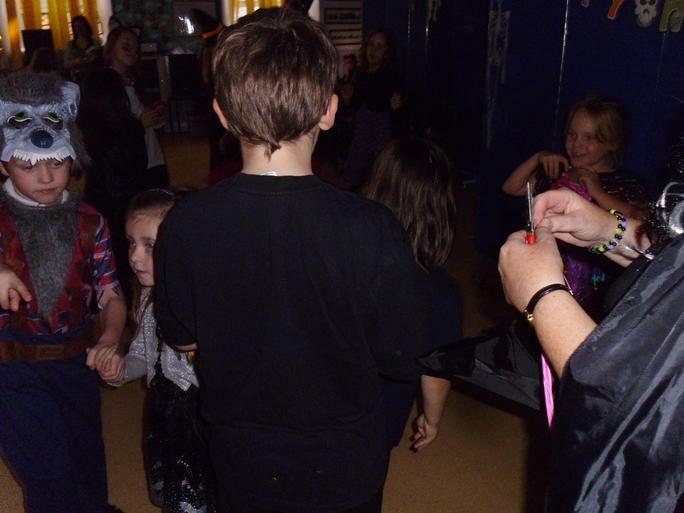 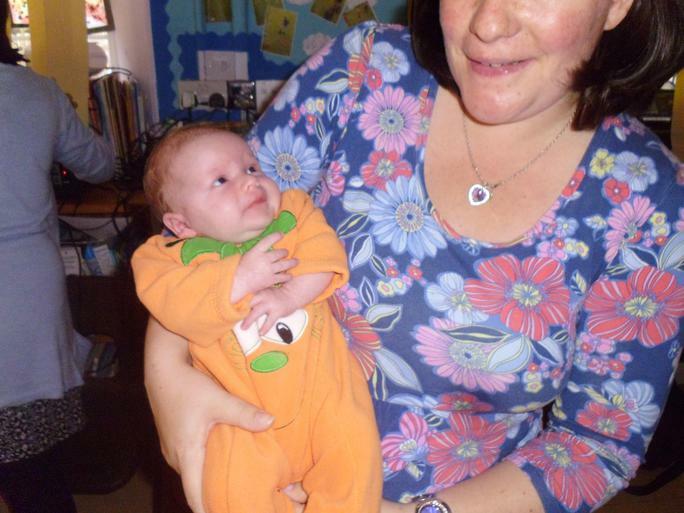 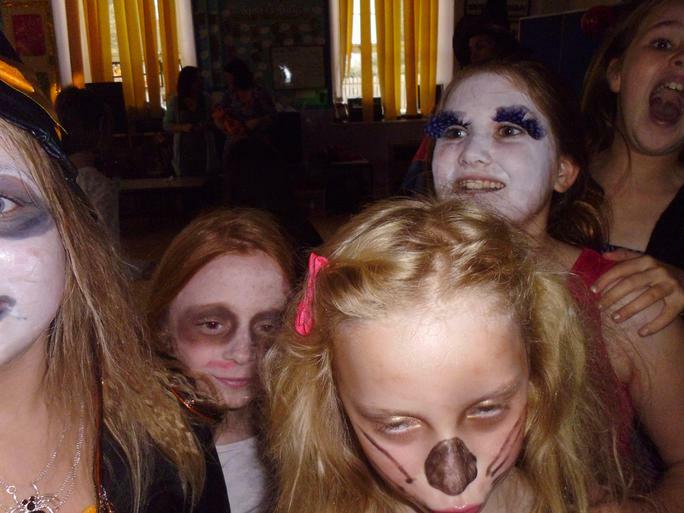 FOWSA organised a fabulous disco for the children who all came dressed up in their Halloween costumes. 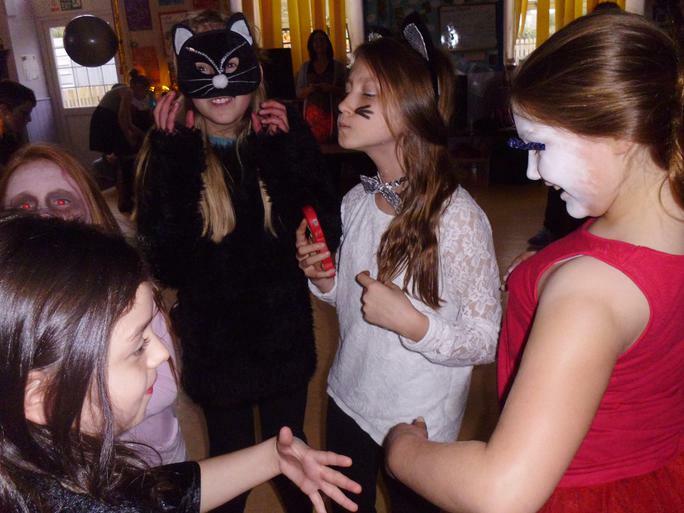 Great fun was had by all - a big thanks to FOWSA for organising this event and to all those who came along and supported it.